An air spade is a diagnostic and remedial tool. With our pressurized air spade, we can safely excavate the soil surrounding a tree without damaging the bark or the roots. 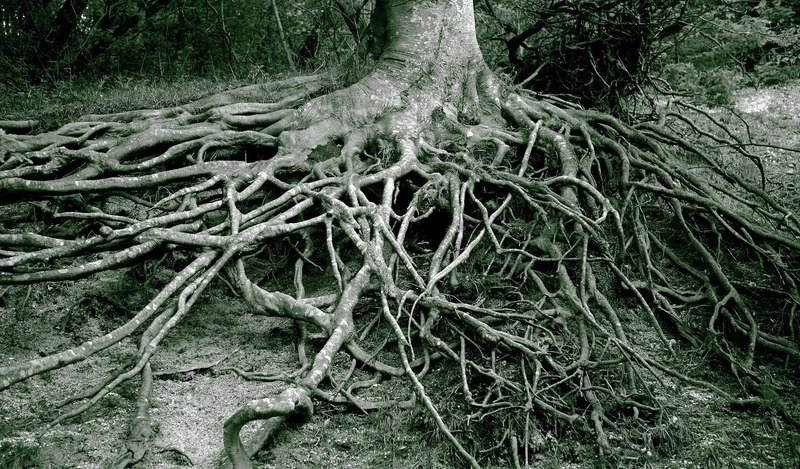 This gives us the opportunity to help a tree that was planted too deep, to remove soil and or mulch off the tree (which is a factor in tree diseases), and to examine the roots for removal of girdling (choking) roots. 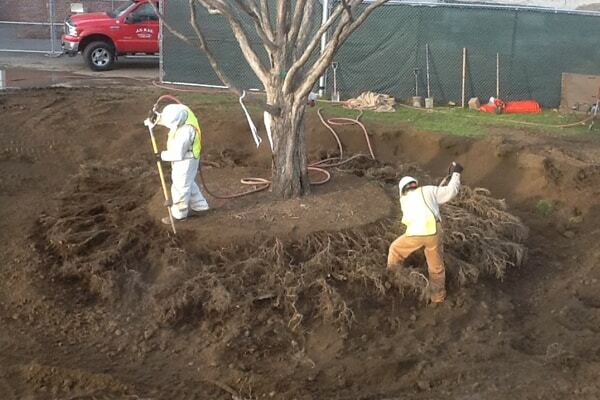 When soil is compacted around a tree, we can discharge air in the soil to relieve compaction.